Our mission is to empower game developers and turn their passions into profitable businesses… but we don’t limit ourselves to games! If you own a non-game app, you can still start an advertising campaign to acquire more users on the global Chartboost network, or cross-promote your app in your other apps. Are you a DSP or an agency? Read on! The future of digital marketing rests on programmatic! Chartboost is proud to invest in this future with the launch of our Exchange, which gives partners access to premium global inventory using realtime bidding and transparent data reporting. If you’re a brand interested in joining Chartboost’s Exchange, please contact us now! If you’re still unsure about the power of programmatic, read our report on how programmatic can reshape your UA strategies. We’ve also launched the Chartboost Influence platform to join brands with the most powerful gaming personas on YouTube and social media. Advertisers can now partner with creators to produce video content that discusses games in depth and promotes their best features. If you own a game and are searching for brand-new audiences, or if you are an established streamer who wants to connect with exciting new business partners, check out Chartboost Influence today! From humble beginnings come great things! Before it was an international ad tech company, Chartboost was a three-person team huddled around a coffee shop table. Maria, Pepe, and Sean loitered over endless cups of coffee as they constructed a business model around mobile game monetization. If their startup were to fail their backup plan was to start a flavored popcorn company. We’re thrilled with how Chartboost turned out today, but we often wonder what kinds of exciting popcorn flavors our founders would have invented. An ad at the right place and the right time can make all the difference when generating revenue. Luckily, Chartboost gives publishing developers complete control over how ads appear in their games. 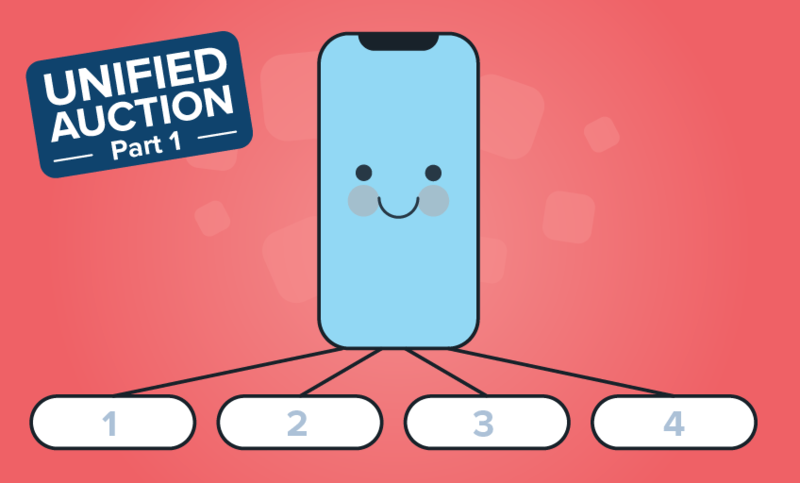 By using delegate methods and named locations found in the Chartboost SDK, developers can discover the most organic and impactful spots within their game to show an ad. Transparency is important to us, so we offer our customers a wide array of free reporting, including Insights into our network’s top-performing countries by CPI, as well as a robust analytics suite that can automatically export data from your Chartboost dashboard.